good value for money, odes what it says it will. Does a pack of 12 contain 12 gloves or 12 pairs? One pack contains 12 pairs of gloves. 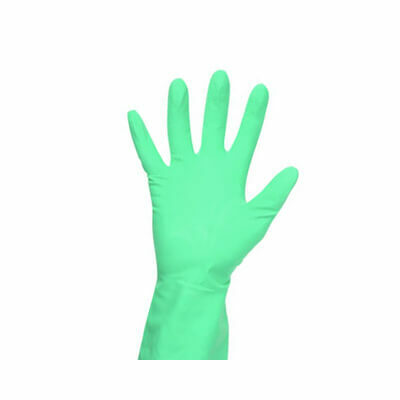 A staple essential in any cleaning store room, these Green Household Rubber Gloves can withstand much abrasion. Manufactured for a range of activities, the medium-weight construction contains latex for stretch and a flock lining for added comfort. Soft and durable, they slip easily on to the hand and have a non-slip surface for added security. Allowing full use of all fingers during use, these rubber gloves can be used for a wide range of activities including food processing and are CQC inspection compliant. 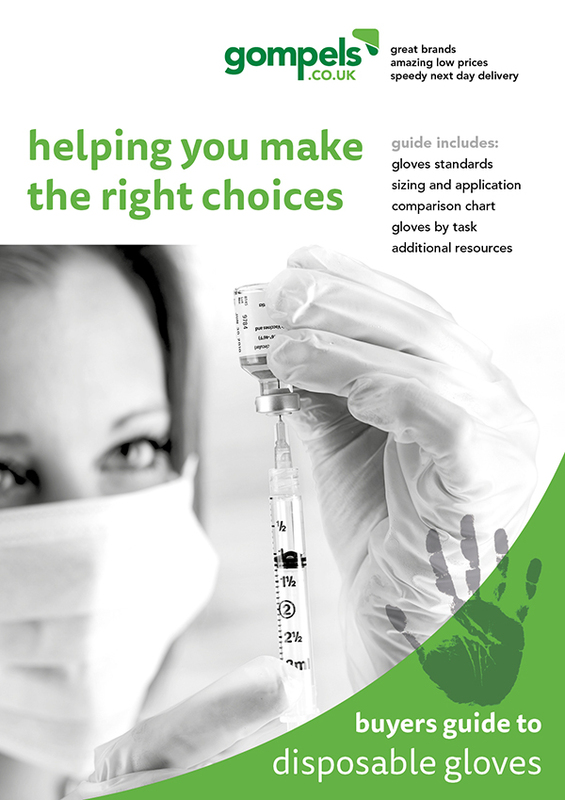 We also stock these rubber gloves in Blue, Pink and Yellow colours for all different areas of the workplace.